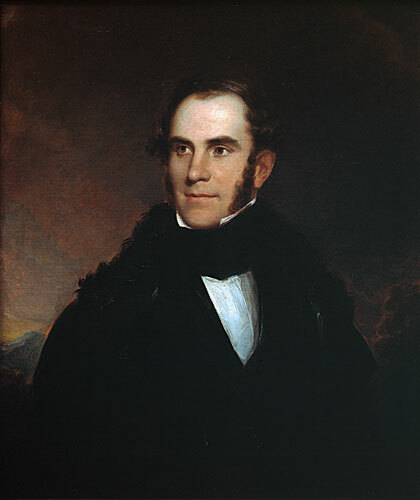 Asher B. Durand. Oil on canvas, 1838. Berkshire Museum. Gift of Zenas Crane.